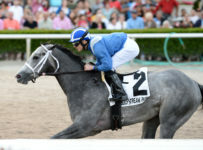 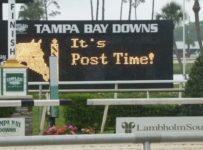 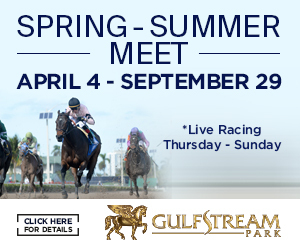 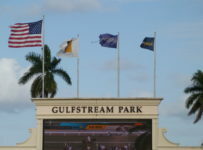 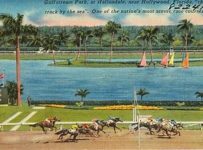 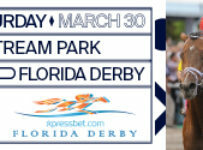 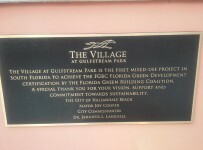 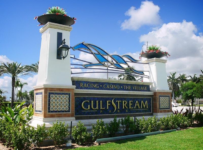 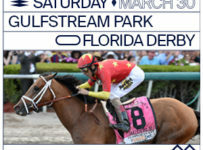 Sunday will wrap up the weeks racing at Gulfstream Park with 11 races and first post time at 1:15 PM. 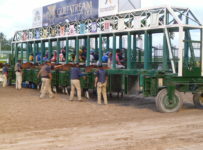 The ever-popular growing Rainbow-6 jackpot will stand at $412,491 for a single winner of the last 6 races correctly wagered. 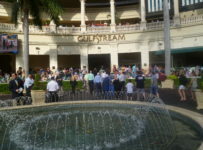 The Pick-4, Pick-5, and Super Hi-5 have no carryovers. 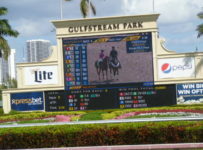 The main track is listed at Fast, and the Turf looks like an Off-Turf day as of Sunday morning. 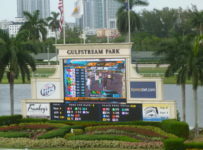 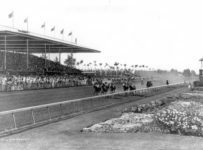 Race 8 today is a 2 year-old maiden claiming race at 5 furlongs, probably the hardest to handicap in the Rainbow-6 bet today.